Ukrainian airlines carried a total of 9.827 million passengers in January-November 2017, up 29.6% year-on-year. International traffic surged 30.8% to 8.967 million, reads a report by the country’s State Aviation Service. Although still impressive, the growth rate of Ukraine’s air travel market continues to decline. Cumulative traffic grew 40% in the first six months of the year; in January-August, January-September, and January-October the growth rate averaged 33.6%, 32.2%, and 31.3%, respectively. The figure is now sliding below 30%. Ukrainian airlines performed 85,400 commercial flights in the first 11 months of 2017, or 17.2% more than in the same period last year. The number of international flights grew 15.8% to 72,100. Total passenger traffic, including those traveling with foreign carriers which serve Ukrainian airports, stood at 15.25 million in January-November, up 28.8% year-on-year. Out of this number, 13.51 million traveled internationally (up 30.4% year-on-year). Not all the Ukrainian airports have reported their 11-month results yet. Lviv handled 999,400 passengers (up 46.9% year-on-year). Traffic through Kharkiv grew 36% to 745,400. 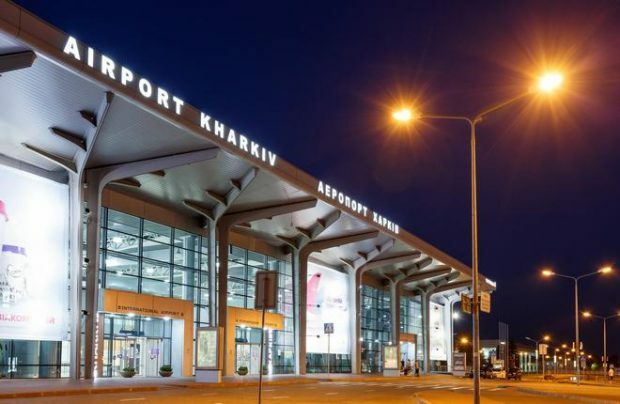 Kyiv’s Boryspil reports having served 10 million passengers this year as of December 8.